There are very few people that are lucky enough to live in one house or apartment for their entire life. The majority, however, do have to move from place to place at least several times. And if you are one of them then the question regarding the average moving costs interests you the most. It perfectly makes sense because moving nowadays can be pretty expensive and you need to prepare your relocation budget and not going broke. Let’s find out the average cost to move household goods together. The very first thing you should do is to choose the service type you require among the several ones available. 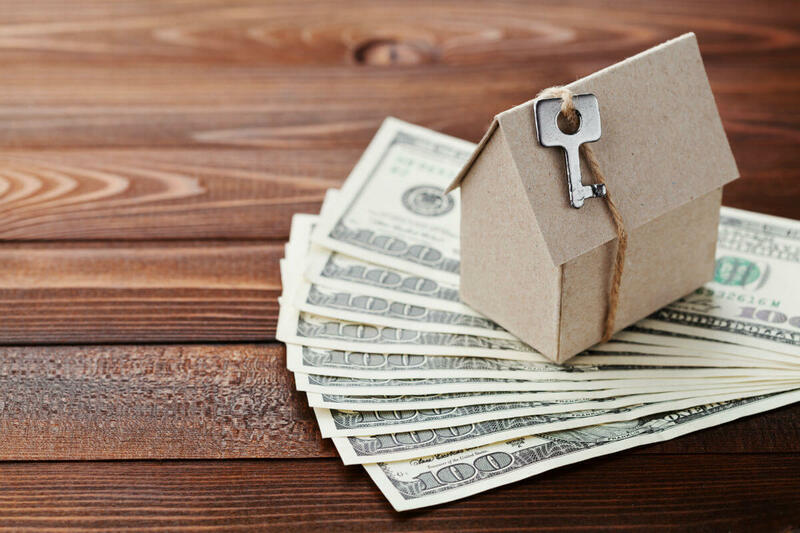 This step will determine an approximate cost of your relocation. In general, the interstate household move may cost around $4,300 on average while local relocation price is about $2,300 (with 4 movers at $200 per hour). However, this number may rise significantly if you require additional services like moving artwork, antiques, a piano etc. The average cost to move a piano, for example, ranges between $350 and $1100. What Is The Average Cost To Move A House? A full-service type of the move is the most expensive one because every little detail of your relocation from the beginning and till the end will be taken care of by the moving company. The average cost of moving to another state will be based on the distance between the pickup and delivery locations and a general weight or volume of your belongings. If you need a local moving, then here are a few points to keep in mind in order to understand how the price is formed. The prices for moving locally vary significantly according to your location. However, an approximate local moving price will give you an idea of how much you’ll have to spend. Usually, local movers charge on an hourly basis. It means that you’ll pay by the hour regardless of what they are doing: packing, loading, lifting, driving to the destination, unloading etc. You may be charged a travel fee that equals one hour of moving work. The fee includes expenses for fuel and the time the mover needs to spend to get your location and final destination. The following table will give you the idea of the average cost of moving company’s relocation service according to the size of your home. 1-bedroom apartment The average moving cost for 1 bedroom apartment is between $240-$300 (with 2 movers working for 3 hours at $40 - $50 per hour). 2-bedroom apartment The average price of 2 bedroom apartment is between $375-$525 (with 3 movers working for 5-7 hours at $25 per hour each). 3-bedroom apartment The average cost of moving a 3 bedroom house is between $700-$1000 (with 4 movers working for 7-10 hours at $25 rate per hour each). Larger homes An approximate cost of moving homes starting from 5000 square feet and up can reach more than $2000. What Is The Average Cost Of Moving Cross Country? 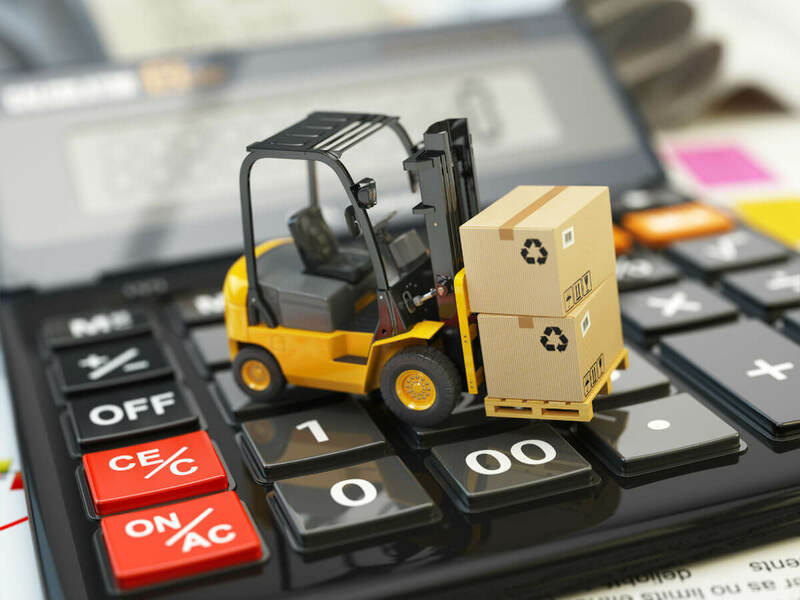 The price of a cross country relocation is formed on a basis of a distance, general shipment weight or volume and the need for additional services. The average cost of moving cross country varies significantly according to the above-mentioned factors. In the following table, you’ll see the example of prices for different-sized homes located 1000 miles away. Studio apartment An approximate weight of a studio apartment is around 2000 lbs. In this case, the moving cost will be about $1500 without any additional services. 1-bedroom apartment In general, 1-bedroom apartment weighs between 2500-3500 lbs. In this case, you can expect to pay within the range of $1800 and $2500 without additional services. 2-bedroom apartment The average moving cost for 2 bedroom apartment is between $3500-$4200 weighing up to 6000 pounds without extra services. What Is The Average Cost Of Self Service Moving? If you have decided to move your household by yourself the average cost moving companies charge doesn’t concern you. However, there are lots of things to consider before choosing this option. You will have to plan and do everything alone which is not as cheap as you might think. Renting a truck. The cost of renting a truck varies according to the number of days you are going to use a truck and the distance. You will be responsible for tickets, tolls, mileage fees etc. Fuel cost. Fuel expenses are not included in the rental price. Depend on the size of the truck you can pay about $300 - $500 for fuel if your destination is 1500 miles away. Accommodation. If you’re moving cross country, then you’ll spend at least 1 night in a hotel which can cost you around $65 or and more. Hiring helpers. Probably you’ll need to hire moving helpers to load and unload the truck which can cost $45 each (even if they just loading / unloading) per hour for 3 men plus extra travel time. Tips On How To Lower The Average Moving Costs? The average cost to move a house across the country, internationally or locally may be very high which is why it’s useful to know some tips to reduce moving expenses. Choose a mover offering a reasonable price. It’s important to read a moving company’s reviews before making the final choice. Make sure to request at least several quotes from the companies you like and compare their offers, conditions, time frames etc. Negotiate all the details including the need for packing services, the size of your move, the distance between the locations and other moving-related things. Plan in advance. It’s wise to plan your move beforehand as well as choose the proper time. This step will help you to find an affordable yet professional mover. Declutter. Make sure to get rid of things you don’t need before the move. This way you’ll save a lot of money by reducing the total weight of your belongings. 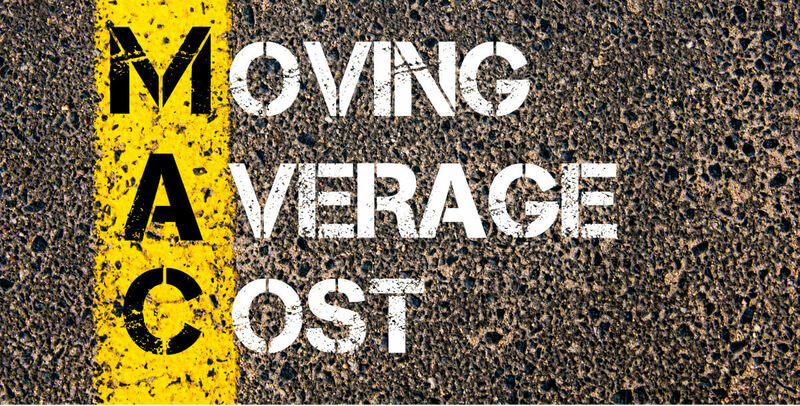 How To Calculate A Moving Average Cost And Find The Best Mover? It’s wise to use a QQ moving cost calculator in order to determine an approximate cost of your move and find the best moving company in your area. Just input information regarding the type, the size and the destination of your move and we’ll do the rest. This is a great tool if, for example, you want to find out the average full service moving costs or the price of any other types of moving service.